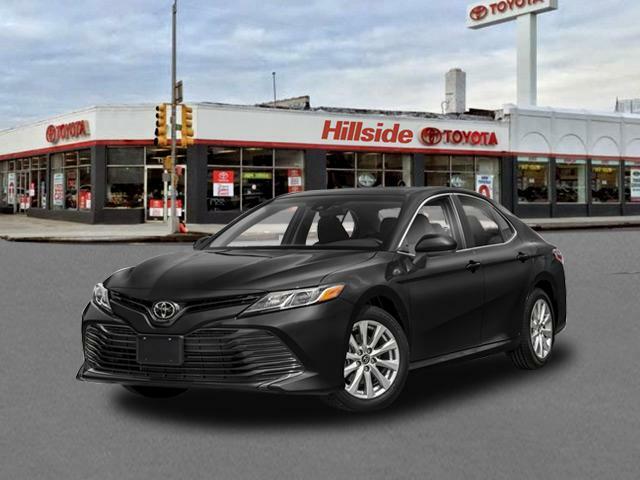 2018 Toyota Camry for sale in Long Island, Queens & Staten Island, New York 4T1B11HK6JU151142 - Titan Motor Group. 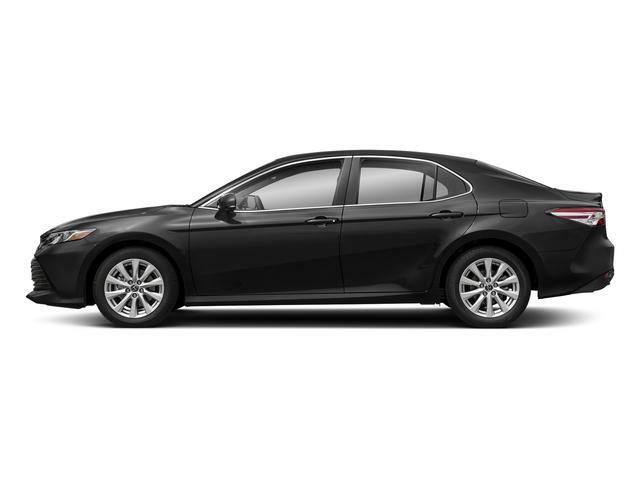 Contact Titan Hillside Toyota today for information on dozens of vehicles like this 2018 Toyota Camry XLE. This Toyota includes: 50 STATE EMISSIONS PANORAMIC ROOF Driver Vanity Mirror Passenger Vanity Mirror Generic Sun/Moonroof Passenger Illuminated Visor Mirror Sun/Moonroof Driver Illuminated Vanity Mirror ALL WEATHER FLOOR LINERS Floor Mats *Note - For third party subscriptions or services, please contact the dealer for more information. * Everyone hates the gas pump. Skip a few gas stations with this super fuel efficient ToyotaCamry. 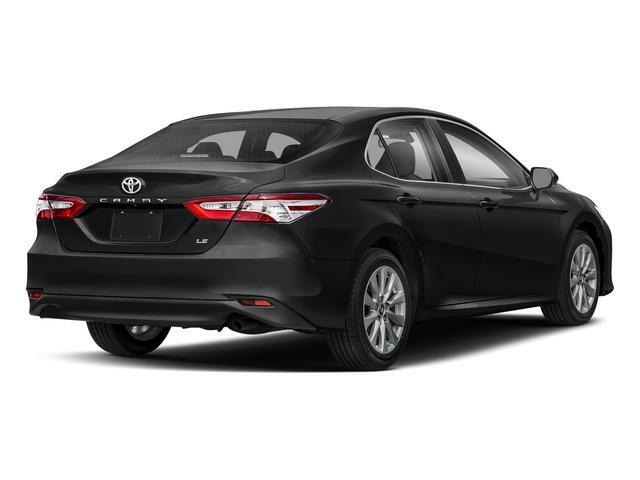 The Toyota Camry XLE will provide you with everything you have always wanted in a car -- Quality, Reliability, and Character. You've found the one you've been looking for. Your dream car.